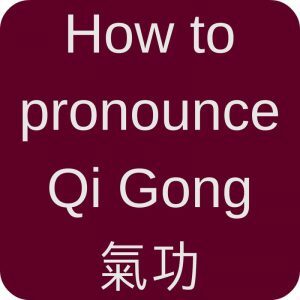 Qi Blogs are what I call all the different Taijiquan and Qi Gong blogs. And there are so many of them! Some post regularly, some haven’t posted for a while, some write not only about Taijiquan (or Tai Chi) and Qi Gong. They also talk about meditation, health, Traditional Chinese Medicine, or other martial arts. I really recommend to visit these blogs, click through them and find your favorite ones. There are quite a lot of bloggers that do not blog very regularly. Or they even stopped blogging at all. 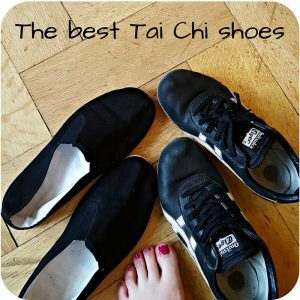 That’s why I wrote about my favorite active blogs here: 15 Top Tai Chi Blogs! 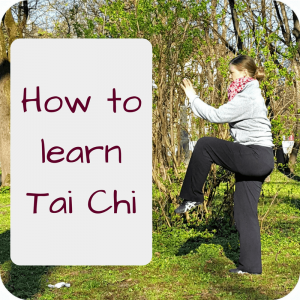 And by the way, Bloglovin is a really nice tool which makes it easy to stay up to date with Qialance and many other Tai Chi and Qi Gong blogs! 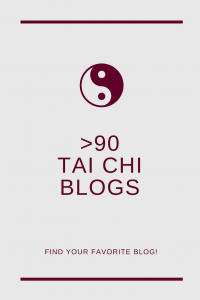 Now that is a long list of Tai Chi and Qi Gong blogs! I am sure you’ll find your favorite among them. And if you know about a blog that should be added to my list of Qi blogs, just contact me, please! 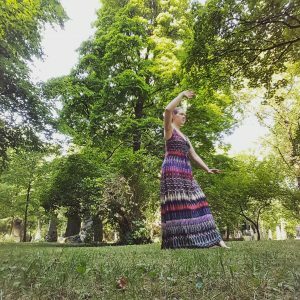 This entry was posted in Blogs & People and tagged Blogs, Qi Gong, Taijiquan on 2016-02 by Angelika Fritz. Thank you, I updated the list! Its a greatest information about insurance blog and it is very useful information really nice sharing. It’s so helpful. Thank you very much for sharing this. thank you for telling me, I added you to the List of Qi Blogs and to my personal Bloglovin reading list. And I actually like the drawings on your blog!